Philips for many years have been creating some fantastic looking and functional wake up lights, their latest range consists of 4 models that vary in specification and features, bit all look great. 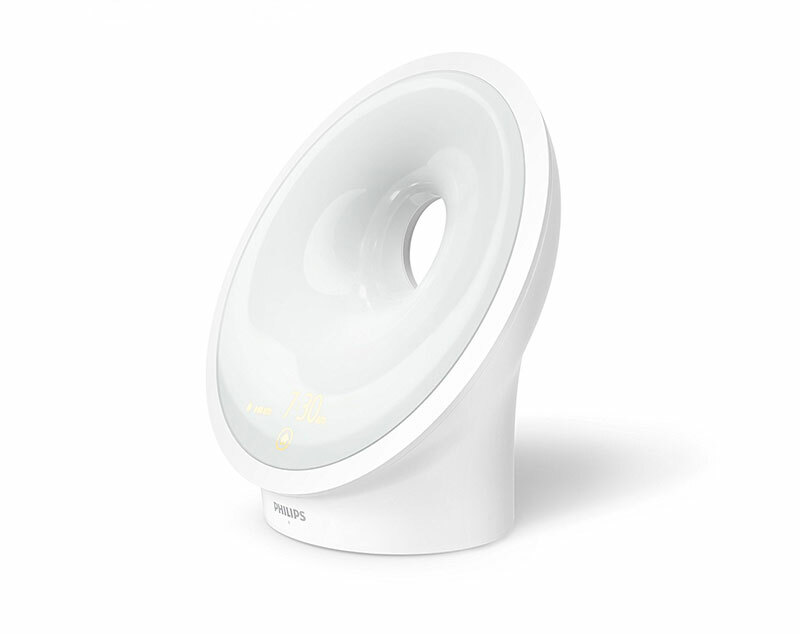 Recently Philips have been leading the way in innovative home lighting with their clever Philips Hue lighting system. This simple set comes with wireless light bulbs that just plug in like a normal lightbulb into your lamp, you then have a base station that connects to your home network which will ‘talk’ to the bulbs which you can control from your phone. It really is clever stuff and actually very simple to set up and use. The possibilities with the Philips Hue system mean that lights can be set to turn on like an alarm making it easy to see and wake up in the morning, just like your sunrise wake up alarm clock. 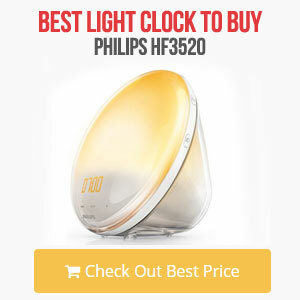 So for this comparison we are going to compare the Philips 3520 wake up light with the Philips Hue system. 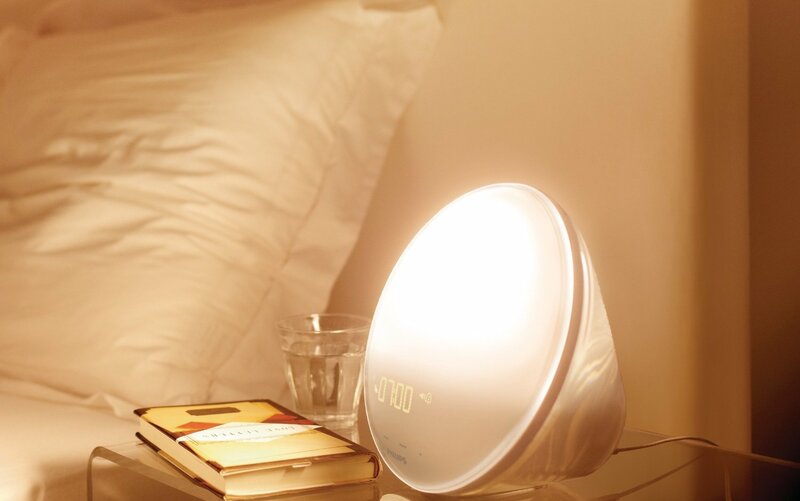 Wake Up Light – This will gently wake you up with light over a 40 minute period with the light slowly and gently getting brighter and brighter before being maximum where you will then be a wake and ready to get up. There is also a audio alarm you can use too. 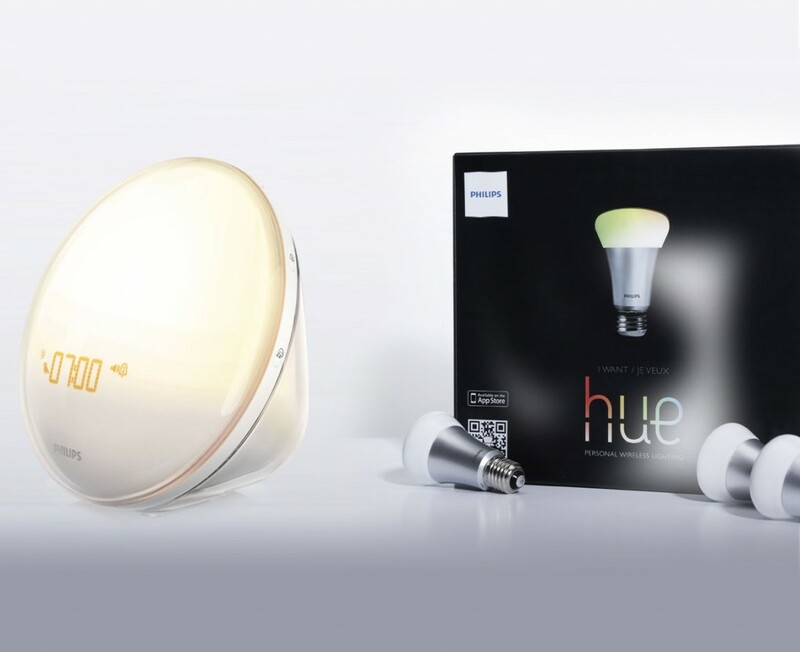 Hue System – The lights will brighten up over a 9 minute period, the downside is that they are not so gentle in brightening up as they will start at around 30% brightness when they start up, which from darkness is quite bright. Unlike the wake up clock there is no audio back up. 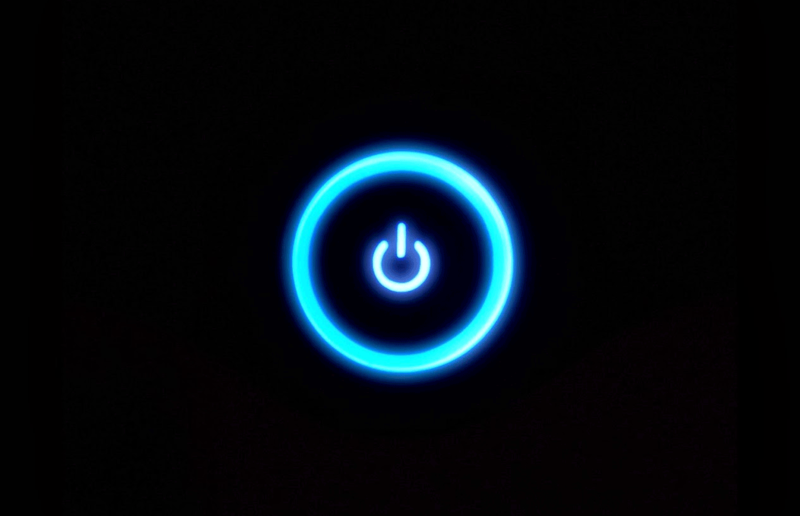 Wake Up Light – The light will glow a white and red colour, they are what they are and will light up very gently, however the colours are fixed and there is no way to change this. Hue System – Here you have a lot of flexibility and are able to set the exact colours you want, this can be great for different rooms, times and brightnesses as you have control of a huge varied amount of colours and settings. 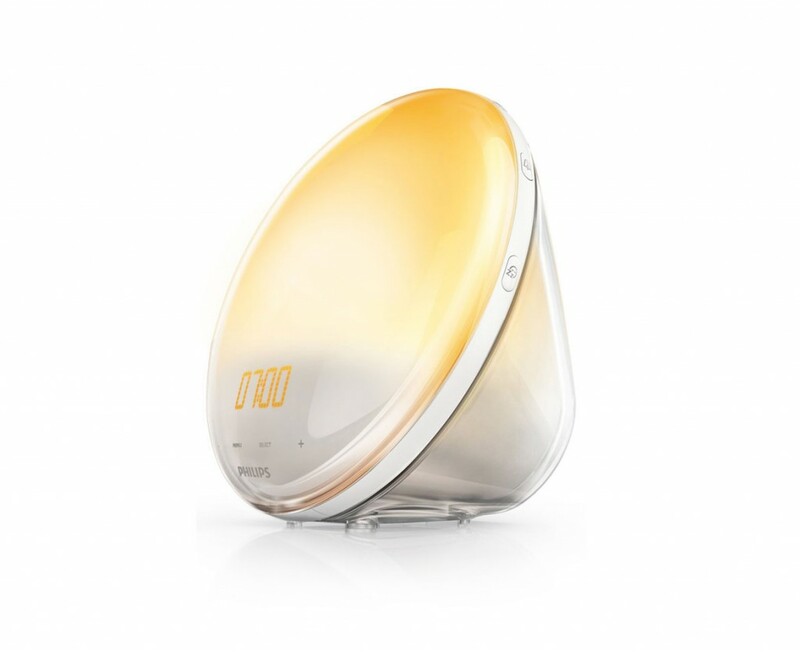 Wake Up Light – The Philips wake up lights are very stylish and well designed, however they are what they are and would be placed on your bedside table replacing whatever lamp you may already have there. Hue System – The flexibility of this system means that if you already have bedside lamps you can just replace the bulbs with a hue bulb like for like and way you go, there is no need for any special lamps or fittings. 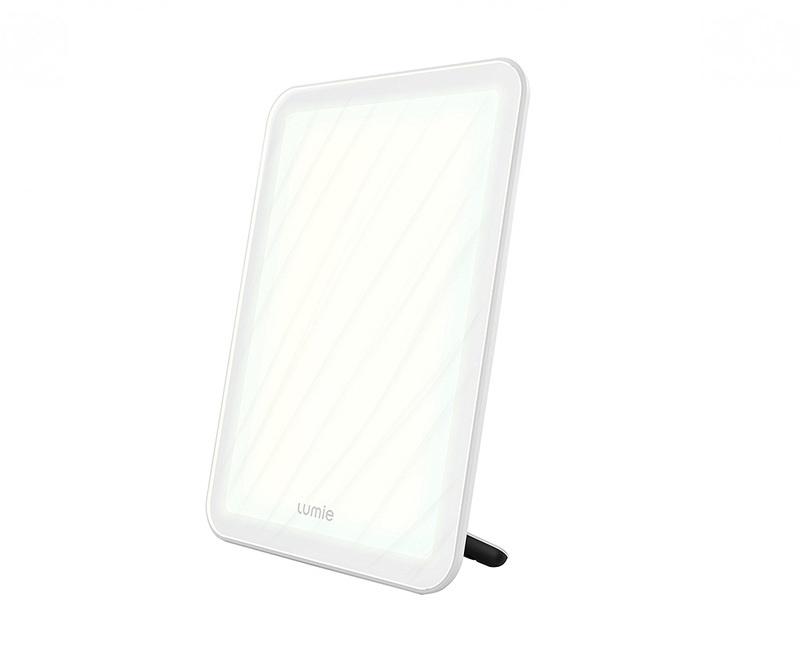 Wake Up Light – The reading lamp works well and can be adjusted easily in terms of brightness, the buttons are small and fiddly but the function is there and works well. Hue System – Lights can easily be adjusted in colour and brightness depending on what you are doing and mood, just use your phone to adjust and set up, very quick and easy to do. 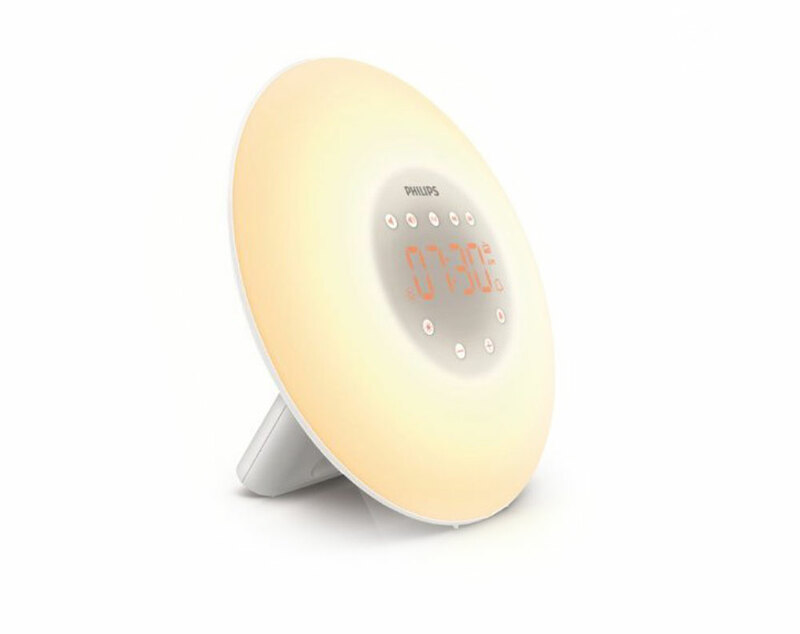 Wake Up Light – The Philips 3520 comes with a snooze function, reading light, sunset feature and sunrise light too, you can adjust the time it takes the light to come on or go off if going to sleep in the evening, there are a number of function and feature that can be set and adjusted. Hue System – There maybe no snooze function but you can adjust and set the lights not just in the bedroom as a wake up light, but also in the house all from your phone. From you bed on your phone you can turn out all the lights in the house, you can adjust your bedside light tone a relaxing warm red or a calming blue, all from your phone. There is a lot of flexibility and a lot of apps that can be downloaded to give you extra features and functions. This table shows the range of Philips sunrise lights and the different models you can buy. Overall there is no real winner, combined they would make a fantastic set up, however at the moment for a wake up light and alarm clock the Philips sunrise lights win, however the flexibility and developments of the Philips Hue system really make it close and it comes down to perhaps how you will use it, if you just want a sunrise light then the philips wake up lights are great, if you want to automate your home lighting system then the Philips Hue can certainly also be used as a wake up light system in the bedroom too. The extra colours also makes it great for kids bedrooms and make it fun, warm and playful for young children. 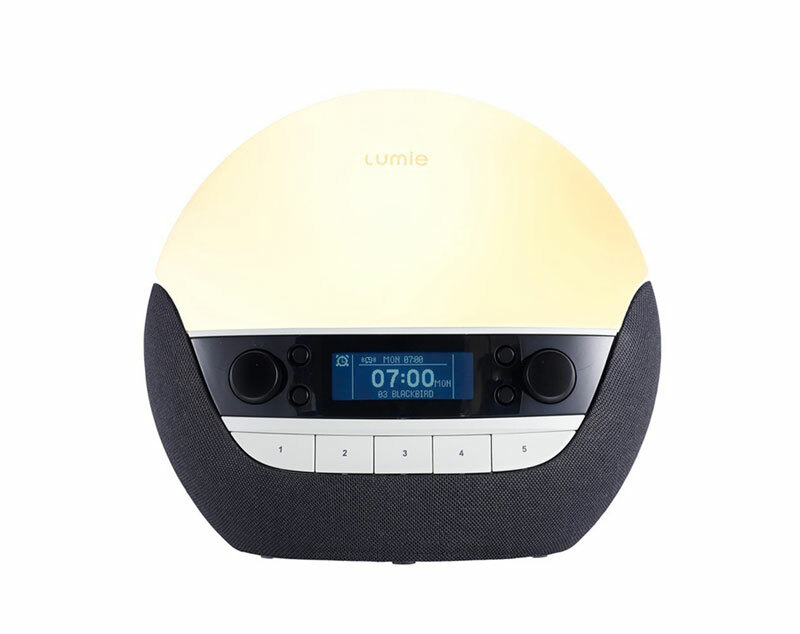 The final consideration is cost, the Philips wake up light isn’t cheap and compared to the Hue system starter pack is expensive, if you are looking at something in more than one bedroom, such as for kids too, then I would recommend the Hue system, if you just want a solid wake up light that does it really well the the Philips 3520 is the way to go. Hi, as an update: the 3.rd generation Hue bulbs can dim a bit better when using whitish colors: it is still no comparison to the wake up, but better than before.